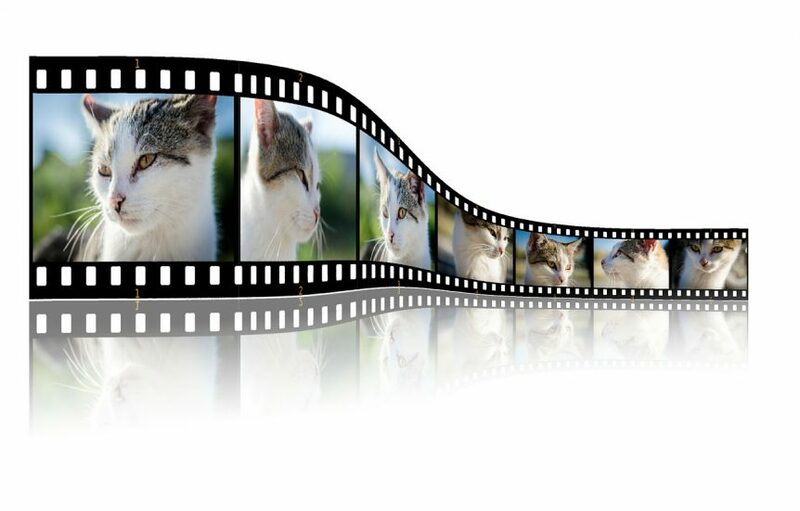 Need to convert your Quicktime mov file to the AVI format? There’s a free and fast way to do it. All you need is a ffmpeg and the parameters and you’re all set to go! Make a directory called temp. Let’s put it on the Desktop. 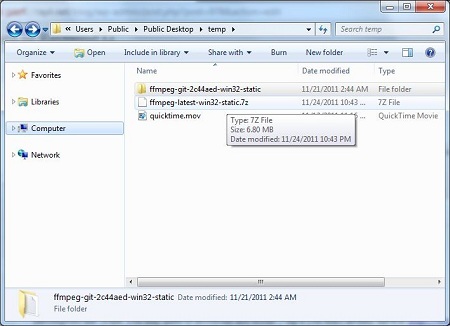 Put the Quicktime movie you’d like to convert in the new temp directory. 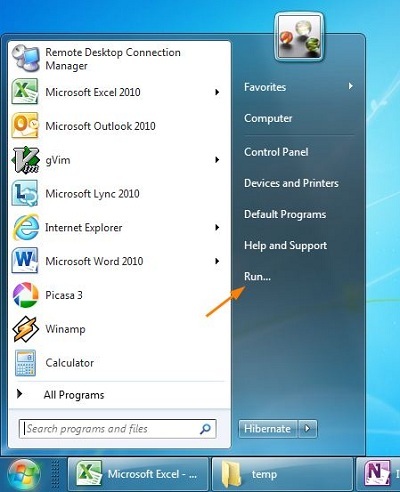 Open a command prompt by navigating to Start Menu > Run. cd to the temp directory on the Desktop. 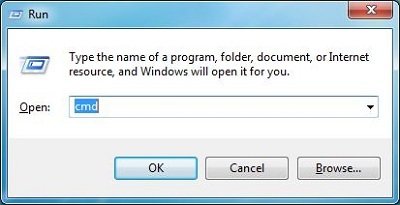 Press ENTER and you have successfully converted your file to the AVI format!